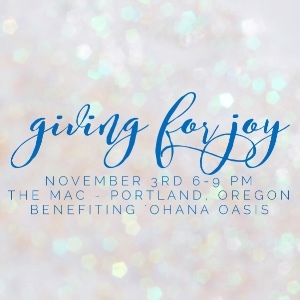 Please join us for the Giving for Joy Gala, a heartfelt evening including fabulous live and silent auctions, drinks, a delicious dinner, and a lot of fun all benefiting ‘Ohana Oasis! Our biggest event of the year will celebrate the lasting effects of ‘Ohana Oasis has had on retreat participants’ lives. By joining us on November 3rd you can give hope to other bereaved parents who have lost a child. 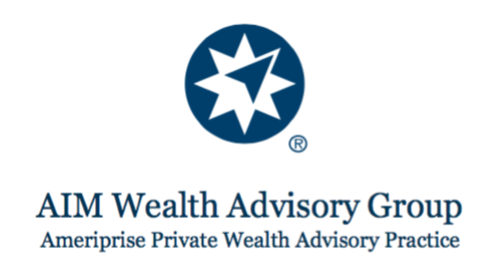 You will be helping to give these parents the highest quality, most transformative experience without financial burden. It is a gift like no other! ‘Ohana Oasis provides a week of peace and restoration, a space for parents to begin the journey of rediscovering joy in life after the death of a child. People are already purchasing their tickets. Ensure you are part of what promises to be an inspiring and joyful night by securing your spot here. Are you planning on coming with several friends and want to sit together? 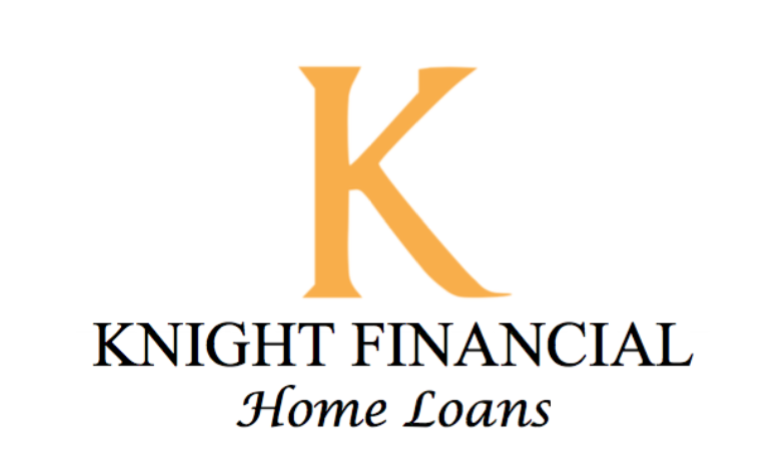 We have a special deal for you! 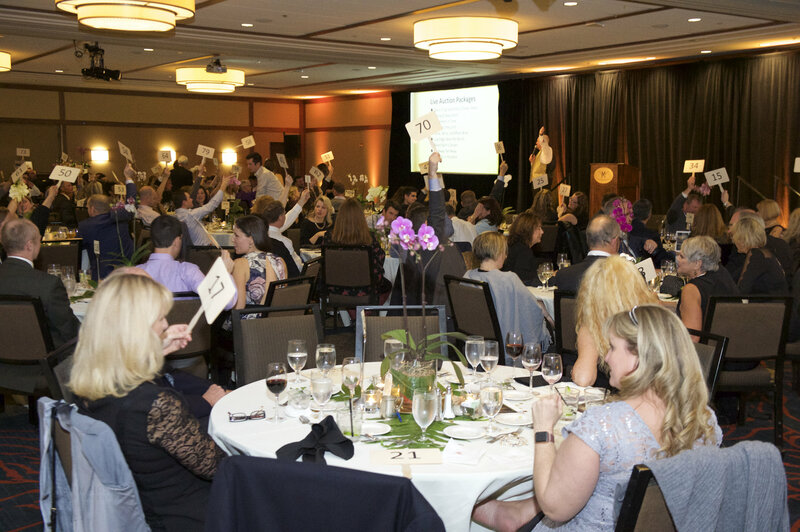 When you purchase a table for eight, you receive eight tickets for the price of seven and your table’s centerpiece at the end of the evening. Click here and look at the dropdown menu. Can’t come, but still want to give? You can donate here. It’s not too late to become a sponsor. For more information please contact Heidi at heidi@ohanaoasis.org or register here.